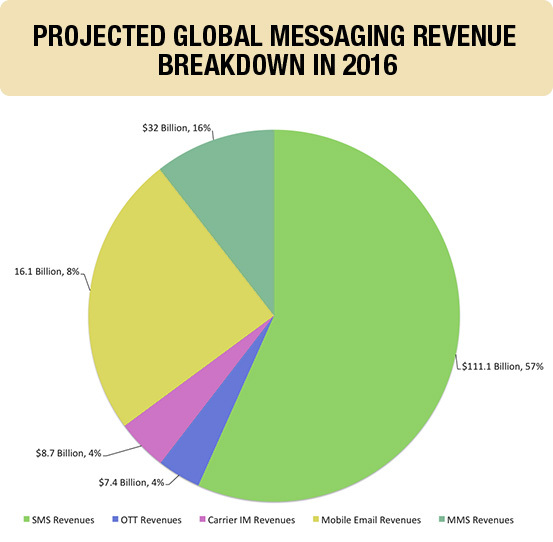 SMS, MMS and Mobile emails make the bulk of the mobile messaging revenues ! 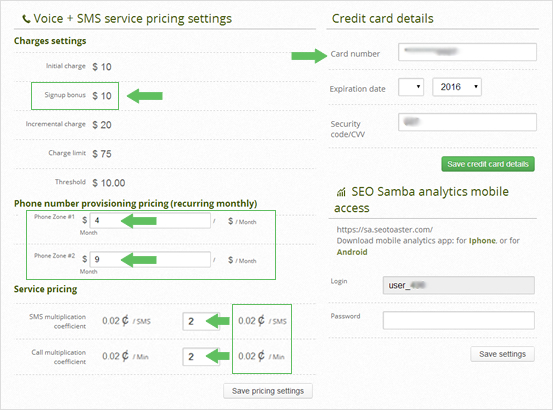 Profit from the mobile messaging boom with SeoSamba. 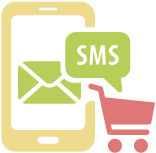 Our integrated SMS, MMS, and emails to mobile solutions give a leg up to webstores customer service and help you expand beyond traditional marketing channels. As a SEO Samba powered agency, you can you take advantage of the 3 largest mobile revenue makers projected for 2016: SMS, MMS, and mobile emails. Profit from monthly phone number leasing, communications usage charges. Integrated email remarketing with your eCommerce solution , covering B2B triggers such as a quote request made from your website. 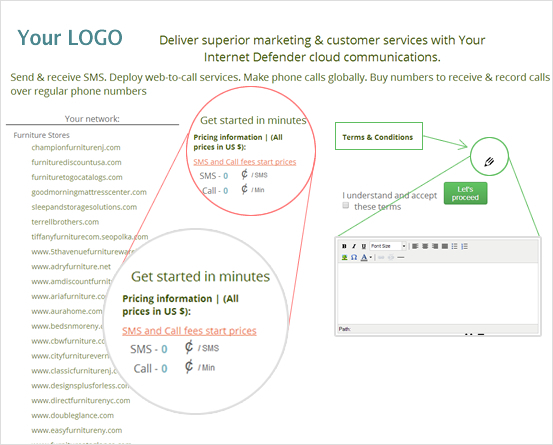 Run SMS campaigns with coupons generated from your store...and more. Contact SeoSamba for more details about revolutionary integrated marketing solutions.